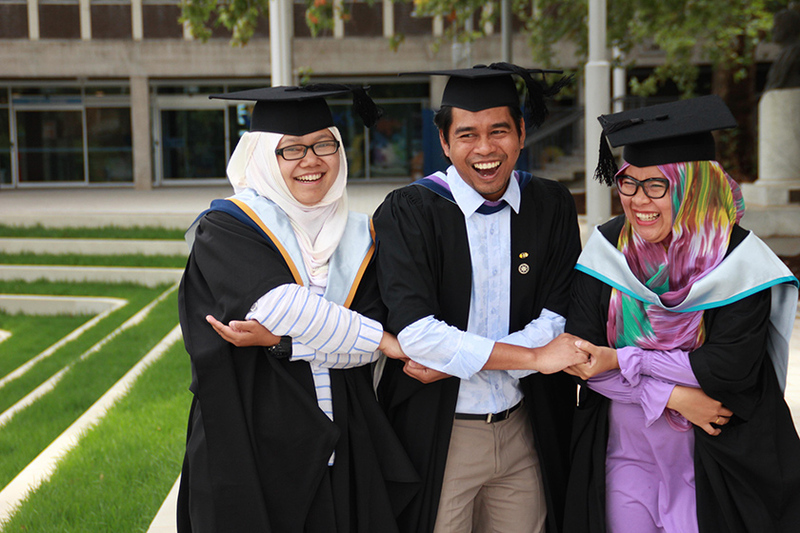 Join a network of influential leaders and make a difference with an Australia Awards Postgraduate Scholarship. Apply today for your opportunity to gain a world-class education and become a leader for development. The applications open on 1 February 2019 and close on 30 April 2019.